For generations, St. George, Utah, has been a favored four-season destination. Mormon leader Brigham Young resided here. The acclaimed red-rocks countryside is a Kodacolor canvas of golf courses, mountain bike and hiking trails. And mesmerizing Zion National Park and the Mojave Desert are both within easy reach. 1) First and foremost, St. George’s definitive enticement is golf. 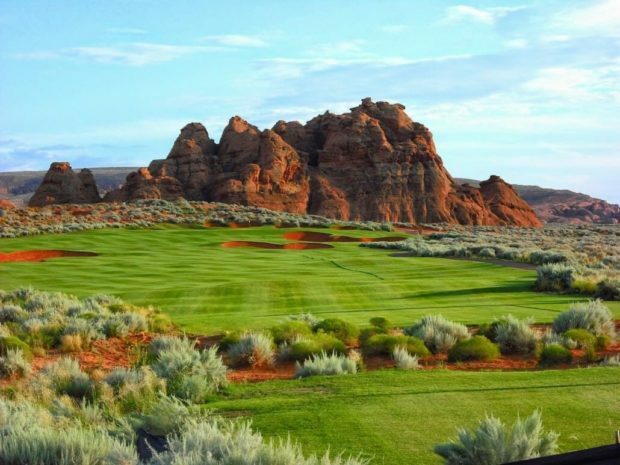 A dozen terrific courses are in the immediate and surrounding area — it’s Utah’s Red Rock Golf Trail — with many bearing top design monikers like Keith Foster, John Fought, Ted Robinson, Matt Dye, Gene Bates and Utah native son Johnny Miller. Plus, more courses are on display in nearby Hurricane, Lehi and Mesquite, making St. George the ideal stay-and-play destination. 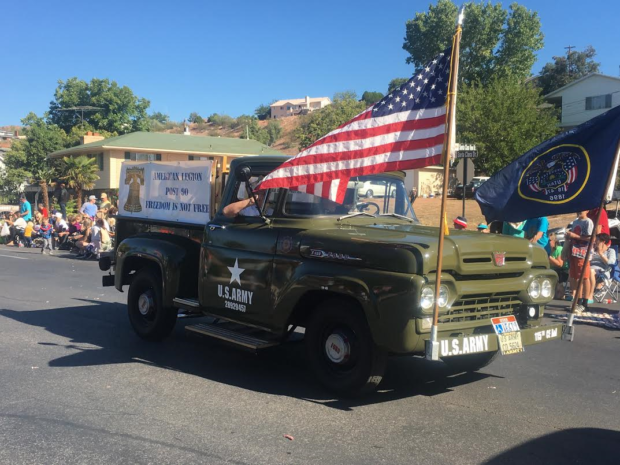 2) Santa Clara Swiss Days (Sept. 20-22) celebrates this neighboring community’s Swiss pioneer heritage with an array of attractions, including a parade, historical displays, fun run, pancake breakfast, craft and food booths, kid’s games, dog agility demonstrations, entertainment, free outdoor concert, car show and more. 3) St. George Marathon (Oct. 6), ranked among the 10 most scenic in the country by Runners World magazine, includes a breathtaking 2,600-foot descent through the Pine Valley Mountains and into splendid Worthern Park. This New York City Marathon qualifier includes a for-charity walk, all-you-can-eat pasta dinner, training exhibits and a health-and-fitness expo. 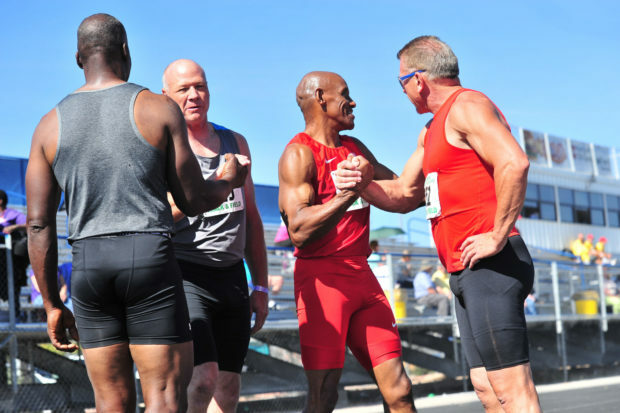 4) Huntsman World Senior Games (Oct. 8-20), open to all men and women age 50 and older, is one of the top senior sports competitions in North America. Since 1987 it has attracted serious athletes from throughout the world who participate in 27 events—including triathlon, mountain biking, swimming and golf—over a two-week period. The event also promotes health by providing life-saving screenings for cancer, glaucoma, diabetes and other diseases. Live concerts, dances and awards socials are part of the mix. 5) As many as 10,000 visitors are expected to attend the Spooky Town Fair (Oct. 20), a family oriented Halloween celebration that annually raises money for Washington County schools and students. 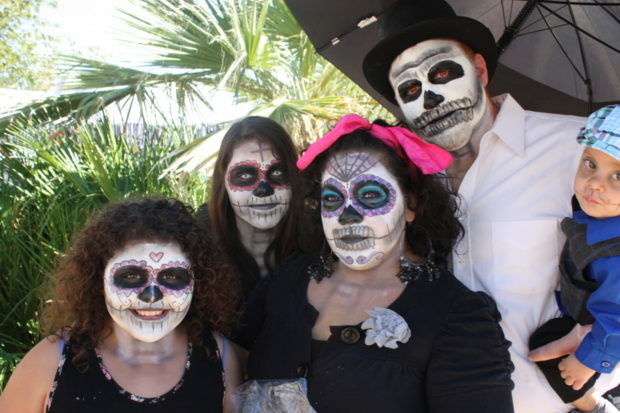 Staged downtown at the St. George Town Square, the event will offer vendor booths, concessions, live entertainment, Halloween carnival games, bounce houses and more. For more about St. George, Utah, go online to stgeorgechamber.com or atozion.com. Chris Duthie is a Durango-based contributor to Colorado AvidGolfer Magazine, the state’s leading resource for golf and the lifestyle that surrounds it, publishing eight issues annually and proudly delivering daily content via coloradoavidgolfer.com.